Watch and wait! Discover all about the monarch butterfly. 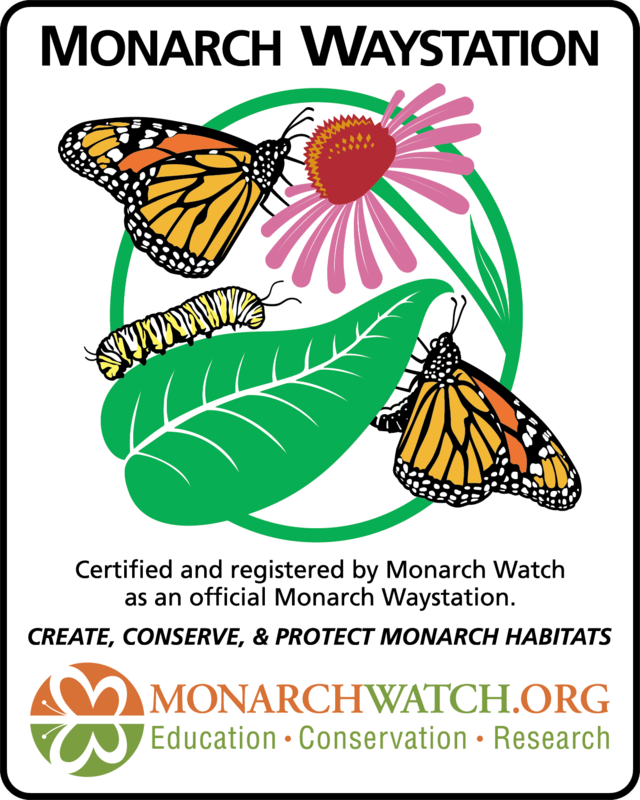 The Bridgeport Camp and Conference Center is an official Monarch WayStation and we would love for you and your students to come utilize our wonderful resource as your students learn about the monarch’s habitats, life cycles, and much more. Give your students the real life experience of watching monarchs and other butterflies in nature to help engage, introduce, extend or wrap up activities in the classroom. Best visiting seasons are September to November and then from March to May.